Prospects for Scotch whisky export growth remain ‘strong’ despite confirmation of a third consecutive year of declines, according to the Scotch Whisky Association (SWA). 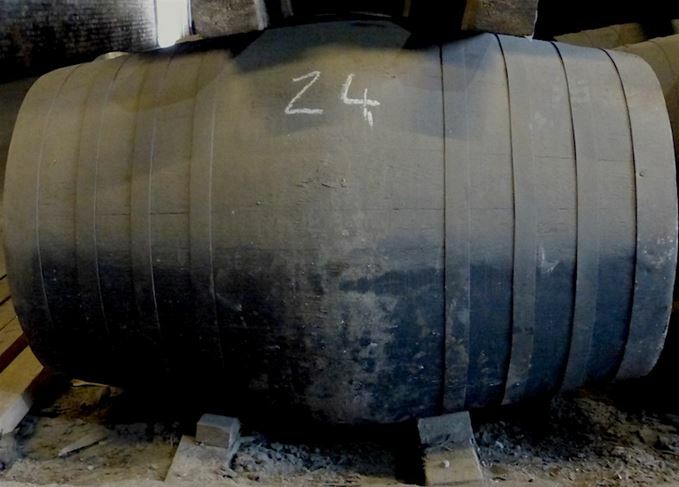 As the organisation confirmed that Scotch whisky international shipments had fallen by 2.4% to £3.86bn in 2015 – as we revealed, via a WhiskyInvestDirect report, in February – SWA chief executive David Frost insisted that exports ‘continue to deliver’. With the volume of Scotch shipped around the world declining 2.8% to 1.16bn bottles, the SWA admitted that exporters continued to face ‘challenging’ global conditions, but maintained that prospects for growth remain ‘strong’. The organisation pointed to the continued increase in exports of single malt (£916.4m in 2015, up from £914m), adding that the segment now accounted for 25% of Scotch whisky shipments by value, up from 18% five years ago. The SWA also highlighted the steady performance of the US market at £749m – almost one-fifth of total exports by value – the continued recovery in Japan (up 18% to £76m), and increases in Mexico, Turkey and China. However, France – Scotch’s biggest export market by volume – declined on both value and volume measures, and there were significant value falls in Taiwan, Spain, South Africa, South Korea, Brazil and Latvia (the latter a reflection of severe declines in Russia). The SWA also pointed to the fact that about 40% of Scotch whisky volumes went to EU member states, which it said underlined the importance of the single market. Reprising its recently stated opposition to the UK leaving the EU, the organisation said membership was ‘vital’ to growing exports. ‘Continued EU membership will… help to support Scotch whisky exports to the single market and would leave Scotch well-placed to benefit from the lower tariffs and fairer market access that the EU has been able to secure through its negotiation of free trade agreements with countries around the world,’ said Frost. After years of decline the SWA has predicted Scotch exports will improve within the year. Geopolitical risk and economic stagnation have hit Scotch’s export numbers. Is America the answer? Import tariffs could be set to rise in the likes of South Africa and South Korea, says the SWA. The organisation writes to clarify the current legal position – and what might happen in the future.